Looking for a Used Auto Dealership? Budds’ BMW has You Covered! Residents of Oakville should consider visiting Budds’ BMW when looking for a used auto dealership. We’ve been providing Oakville residents with quality used BMW automobiles for many years, and we are confident in their satisfaction, as we’ve gained many repeat customers over the years. We do our best to ensure the safety of our Oakville community, especially since Oakville is the birthplace of Budds’ BMW. Therefore, keeping the community of Oakville safe and happy with our premium BMW vehicles is very near to our hearts. When looking for a used auto dealership, the first thing you want to keep in mind is finding an auto dealer that you can rely on. At Budds’ BMW in Oakville, we provide trustworthy and reliable service before and after you bring home your dream automobile. No matter what your needs are, we are here to assist you. It doesn’t matter if you’ve recently purchased a certified pre-owned vehicle or if you purchased your vehicle many years ago: these quality vehicles are built to last and we’re here to service them according to the individual needs of your car. Budds’ BMW vehicles are built to last. When you visit our used auto dealership in Oakville, take note of the quality condition that all of our used vehicles are in. We strive for excellence at Budds’, therefore every single used car that enters our dealership has been thoroughly inspected inside and out by highly skilled automotive engineers. In addition to making sure that you drive away from our dealership in a vehicle that will provide you with a smooth, high performance ride, we provide regular servicing for your vehicle. 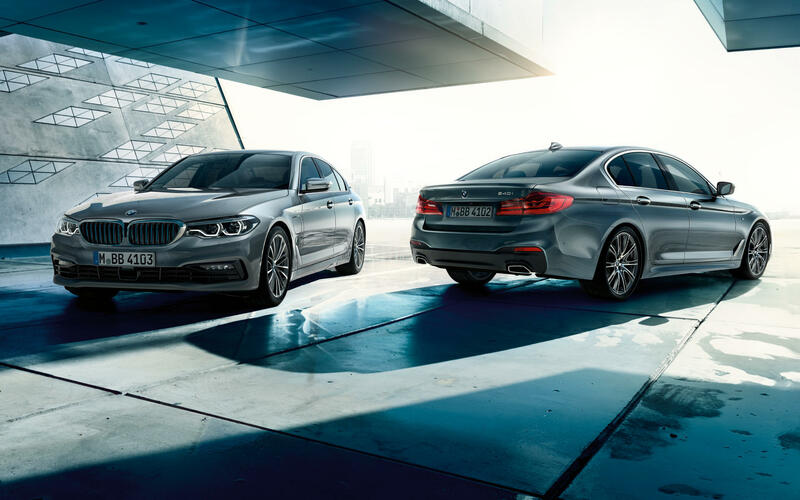 Ensuring the longevity of your BMW vehicle is a collaborative effort. At Budds’ BMW in Oakville, we are here to uphold our end of maintaining the excellent condition of your vehicle. Simply contact us at our Oakville Budds’ BMW dealership for more information on finding the used automobile that best suits your lifestyle. Finding a used auto dealership has never been so easy. At Budds’ BMW in Oakville, we’re here to assist you in making the right decision for your needs.